Mauricio Pochettino says he may rest Dele Alli and Christian Eriksen for Tottenham's trip to Crystal Palace on Saturday (kick-off 5.30pm). 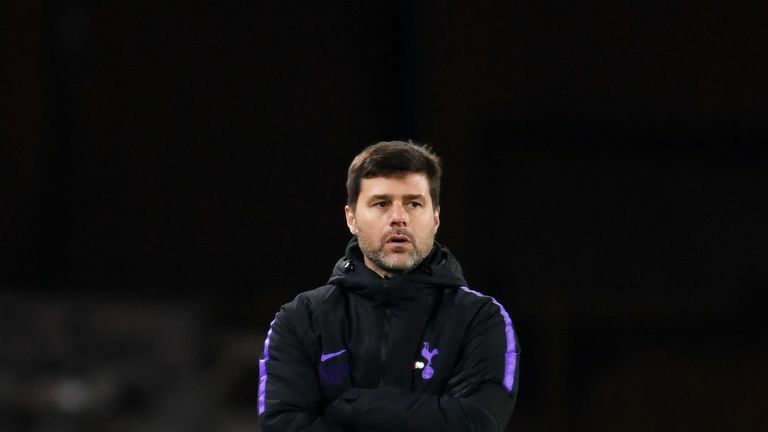 Spurs have played five games in 13 days leading up to the international break, losing to Manchester City but then winning three in a row against West Ham, Wolves and PSV Eindhoven. Both Alli and Eriksen have had injuries this season, and both are likely to feature for England and Denmark respectively in upcoming international matches. 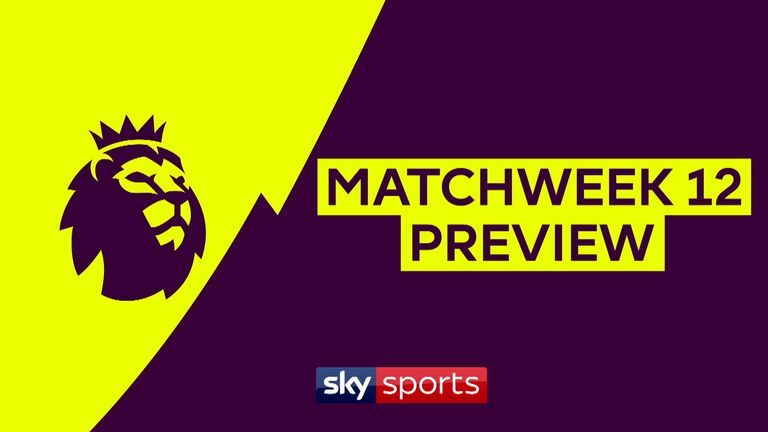 Crystal Palace are still looking for their first home win of the season. 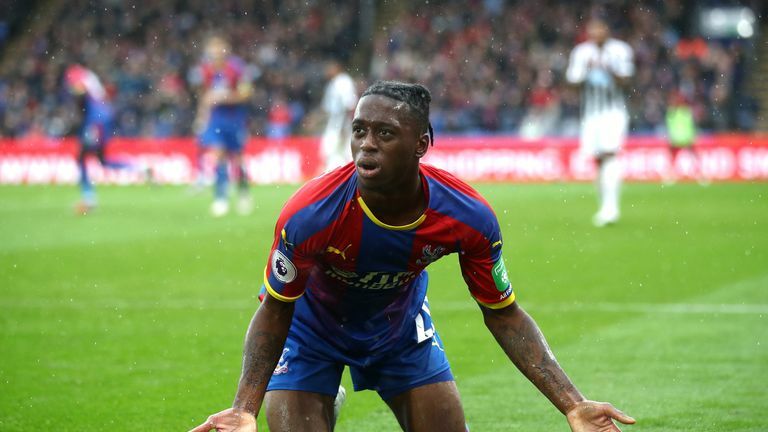 Palace have taken two points from five home matches and their two goals at Selhurst Park both came in a 2-2 draw with Arsenal in their previous home game. "If we are to get positive results, we have to keep going and putting in good performances," said manager Roy Hodgson ahead of the game. "Tottenham will be difficult because of the quality of their players." Spurs will be without midfielder Moussa Dembele as he has been ruled out until the new year with an ankle injury. However, Eric Dier and Victor Wanyama could be available after returning to training. 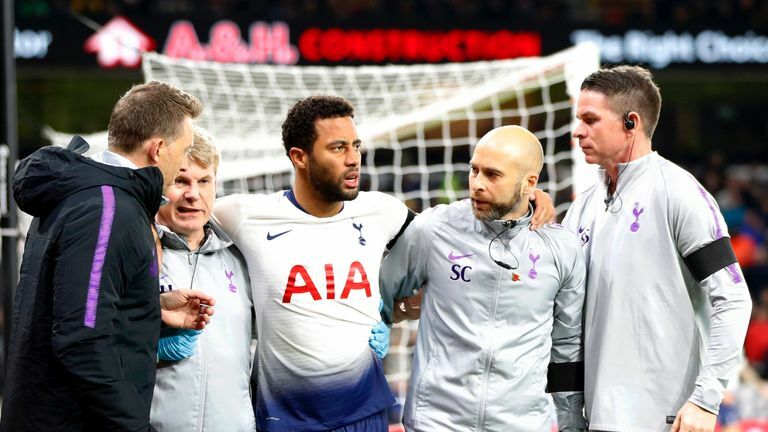 Danny Rose and Jan Vertonghen remain out. Hodgson reported no fresh injury concerns. Forward Christian Benteke continues his rehabilitation from knee surgery and has targeted a return early in the new year. Crystal Palace have lost their last six Premier League games against Tottenham Hotspur, scoring just one goal across those matches. 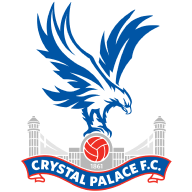 Crystal Palace have never lost seven consecutive top-flight matches against an opponent - they also lost in a row against Arsenal between 2005 and 2015. 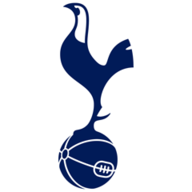 Tottenham have won their last five Premier League London derbies - they last had a longer such run in the top-flight between October 1950 and August 1951 (eight in a row). Crystal Palace are winless in their five Premier League home games this season - their longest such run at the start of a league season since 1997-98 (winless in first 15). Tottenham have won more away Premier League games in 2018 than any other side (11). Only once have Spurs won more top-flight away games in a single calendar year (17 in 1960). Spurs boss Mauricio Pochettino has won eight Premier League games against Crystal Palace - against no side has he won more (also eight against Swansea City).